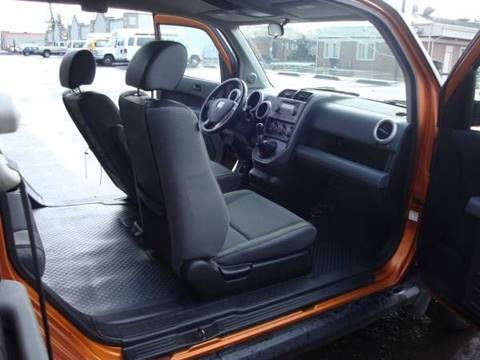 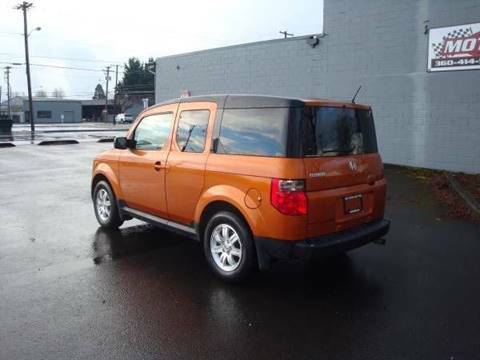 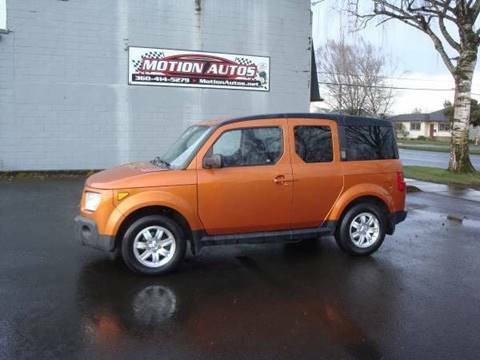 2006 HONDA ELEMENT EX-P 4X4 AWD : NICE FACTORY ORANGE COLOR !!!! 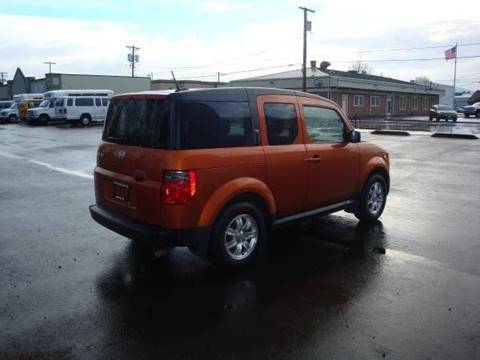 SAME 2ND OWNER SINCE 12-06 !!!! 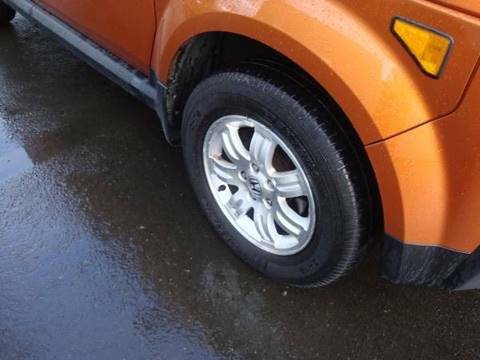 16-SERVICE MAINTENANCE RECORDS !!!! 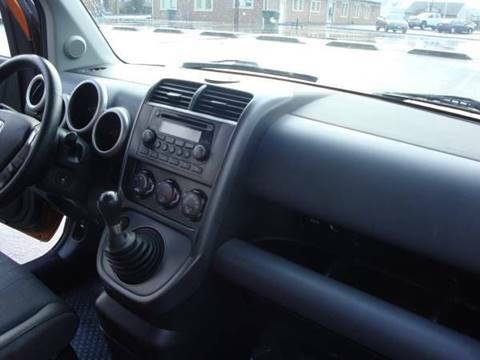 4-CYL , HARD TO FIND 5-SPEED MANUAL TRANSMISSION !!!! 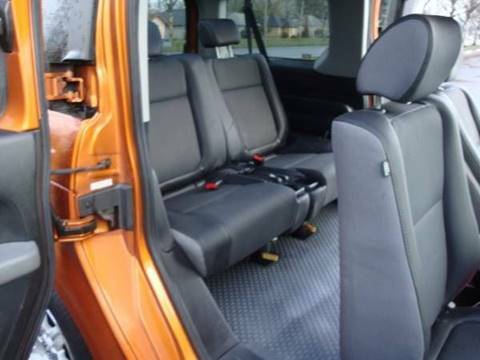 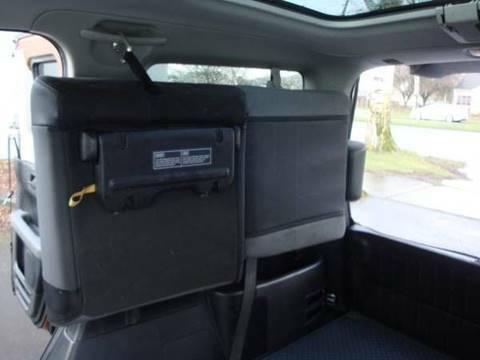 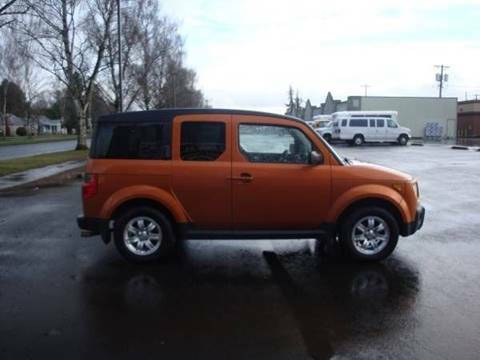 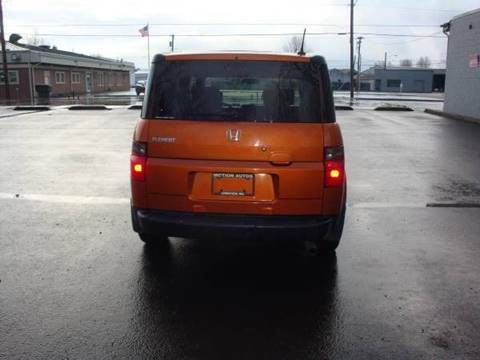 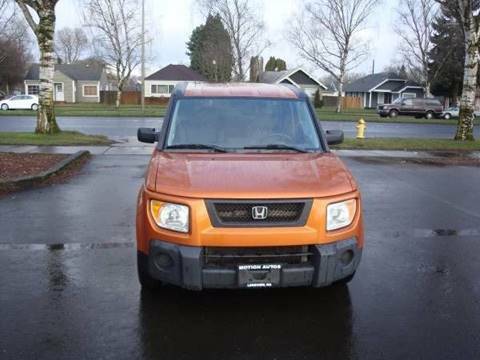 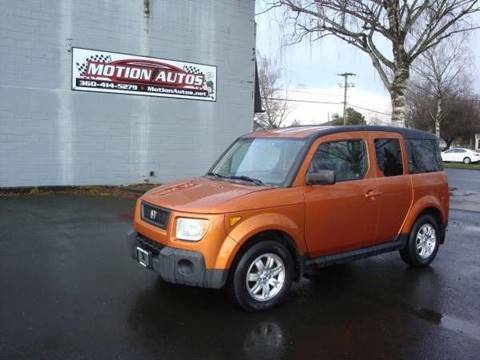 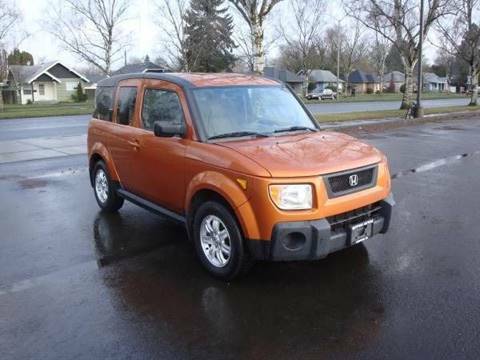 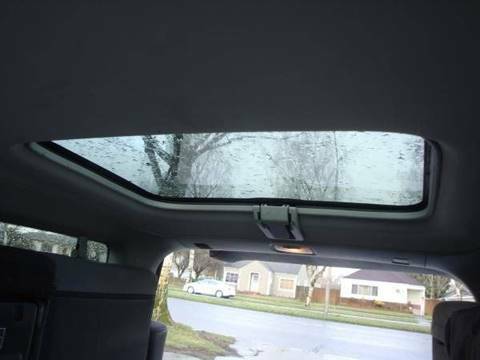 FACTORY ALLOYS , FACTORY MOONROOF , PS , P-WINDOWS , PDL .BASICALLY 1-OWNER MAINTAINED 16-SERVICE RECORDS 233K MILES VERY HARD TO FIND HONDA ELEMENT 4X4 ORANGE COLOR WITH FACTORY PAINTED PLASTIC AND 5-SPEED MANUAL !!!! 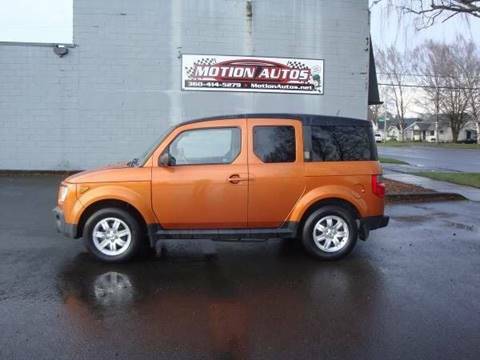 CLEAN TITLE !!!!!! 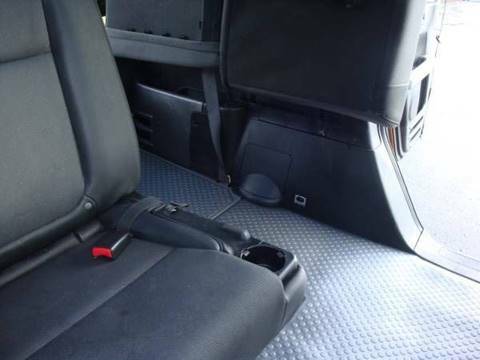 VISA MASTERCARD AND ALL MAJOR CREDIT AND DEBIT CARDS ACCEPTED !!!! 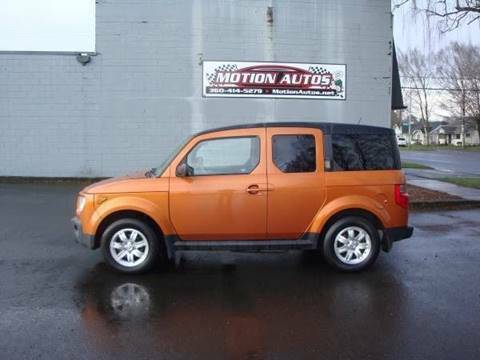 -------------------------------------------------------------- $ 4950.00 -----------------------------------------------------------------------------------------------------360-414-5279---------------------------------MOTION AUTOS-----------------------------------------------------------602 Oregon Way Longview Wa. 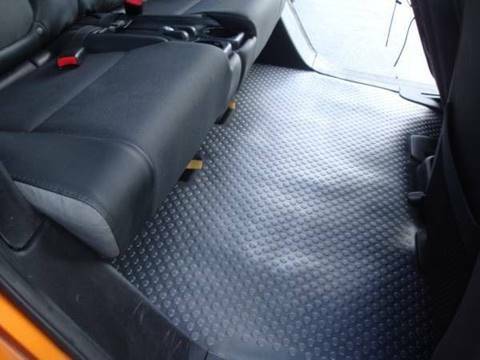 98632 hrs m-f 9-5 sat 10-2 closed sun.